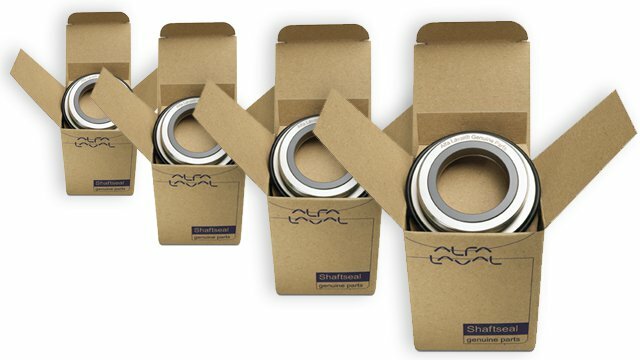 Choose to increase the productivity and specially to preserve the value of your equipment by accessing the wide range of Alfa Laval genuine parts conceived with high quality and long-life standards. 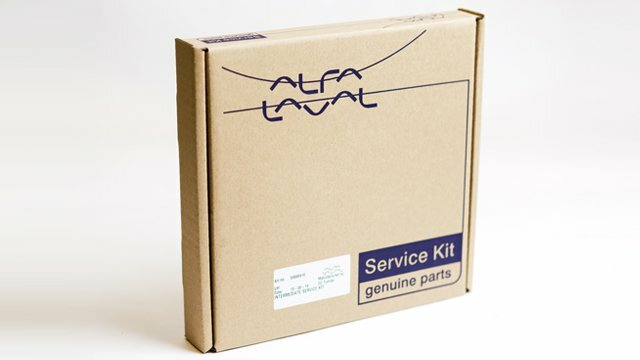 Our spare parts will grant you an excellent performance unchanged over time, and they are easily and quickly available through an extensive global service network. 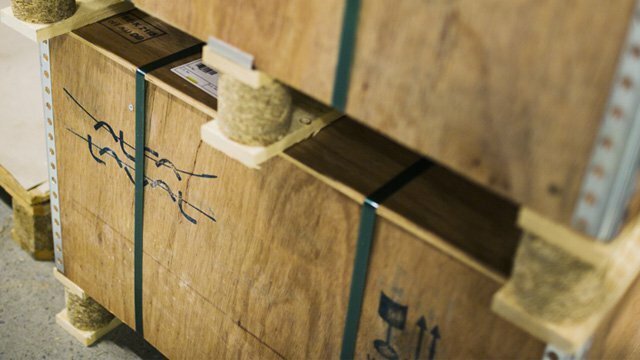 Is it really worth the risk? Never use non-genuine parts as in this way you would put weak links into a perfectly designed and extremely strong chain of interactive components.